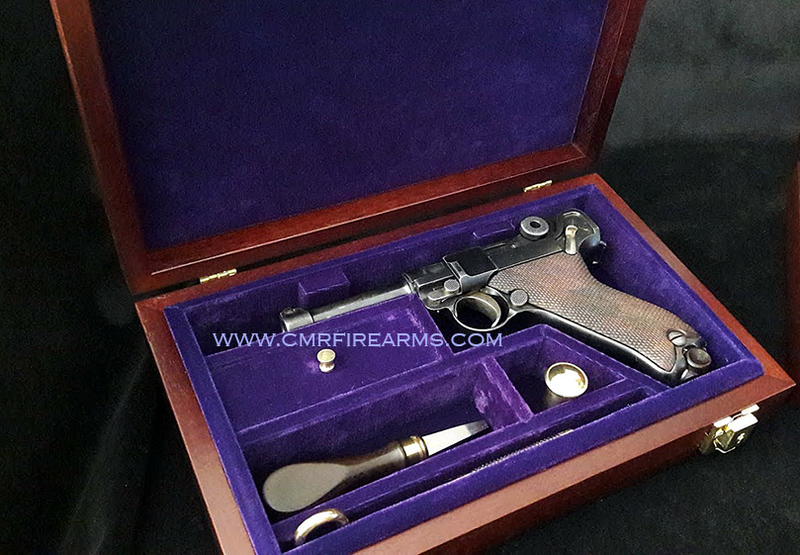 Mauser Broomhandle M712 Schnellfeuer Leather Holster. 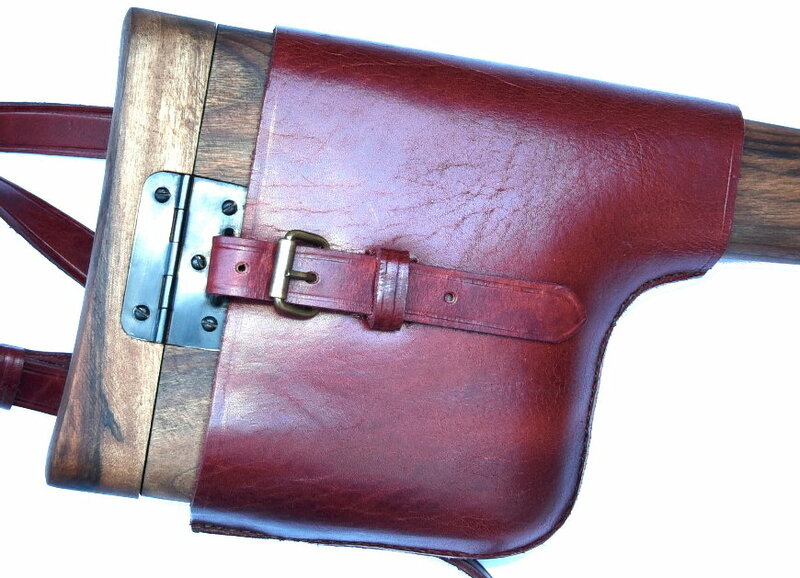 Lovely quality Leather Holster fitted to take the 20 round walnut wooden shoulder-stock. holster with superb colour grain leather matching the original. New Item.